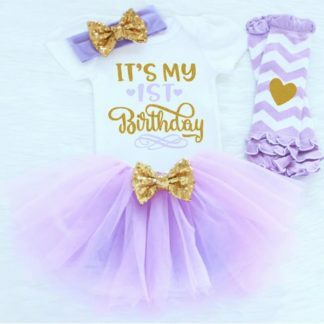 It’s my first Birthday! 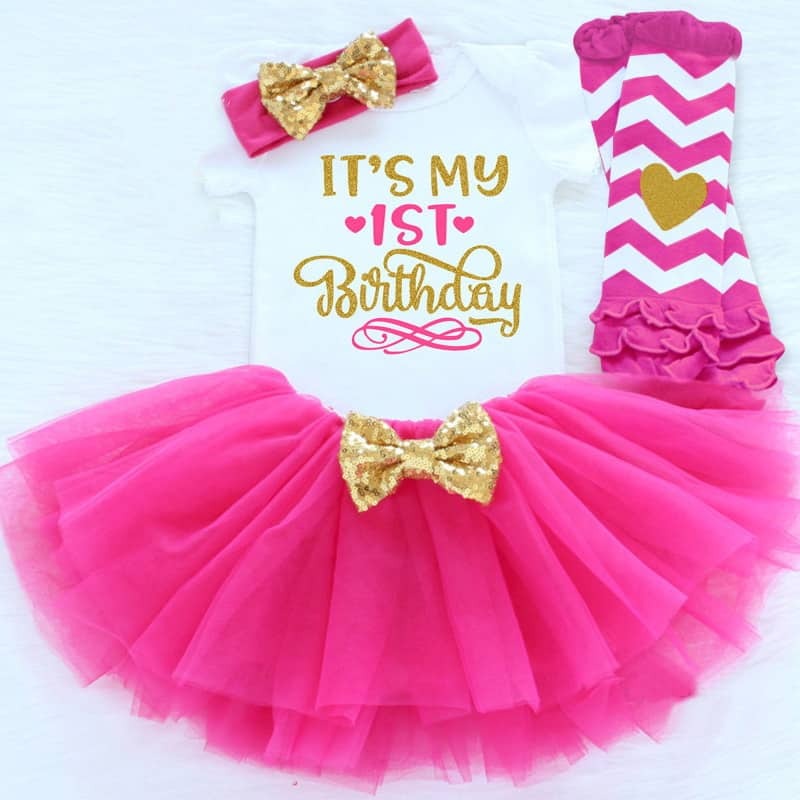 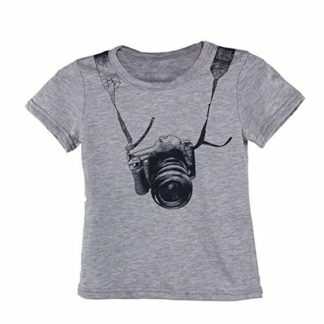 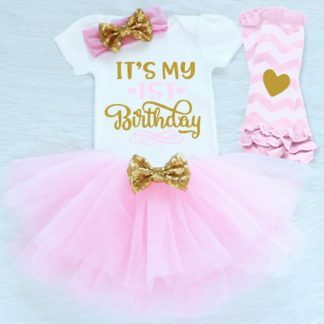 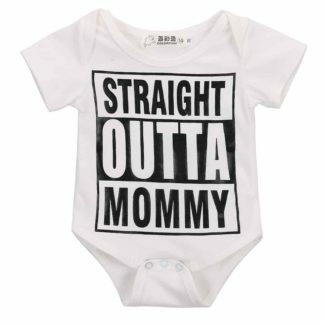 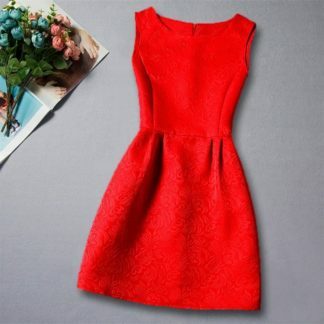 This outfit is perfect for that very first birthday party and photo shoot! Your little one will feel like a funky little princess in this gold and hot pink 4 piece ensemble!